Tamil is offered from Columbia University. For more information please contact Prof. Tyler Richard. Intermediate Tamil will further enhance language proficiency (the basic skills of listening, speaking, reading and writing), adding linguistic and cultural nuances to the communication ability. 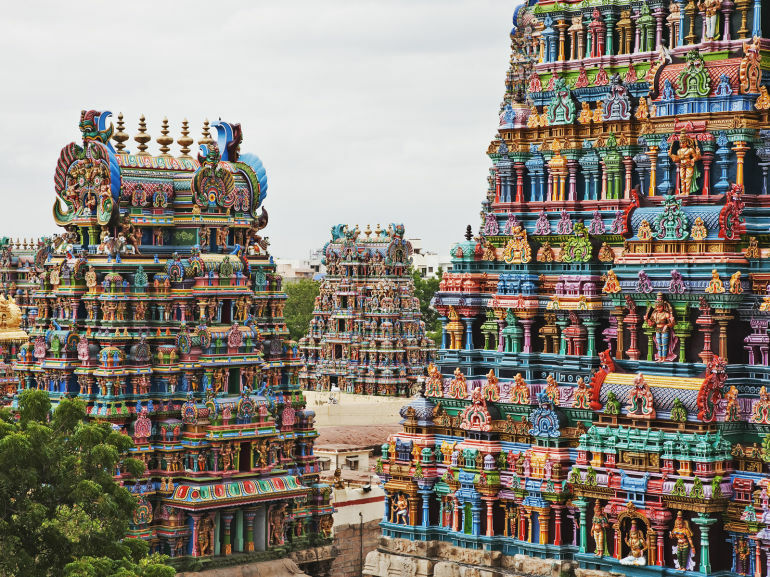 Students will become acquainted with the literary and cultural milieu of Tamil country.